Reflow Master is a toaster oven Reflow Controller with a color interface and graphical display of the reflow process. I made Reflow Master for my own toaster oven, and the project took off from there. I've had a lot of interest shown on my youtube channel from other makers and electronic hobbyists, with a few asking to buy a finished version... and so I kept refining and now it's an easy to use, intuitive and reliable reflow controller for a toaster oven or other element controlled reflow system. Apart from being totally Open Source, it's killer features are it's easy to use interface and beautiful reflow graph. 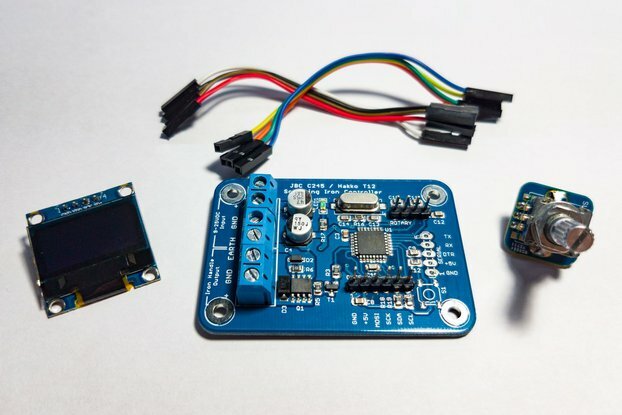 It comes with a small selection of built in solder paste profiles, and due to it's open source nature (both hardware and software) you are able to add your own profiles in code and re-flash Reflow Master to suit your needs using the USB connector and the Arduino IDE. What do I get with my Reflow Master? What else do I need to use the Reflow Master? You can also have me print you a case for your Reflow Master - Just select the case option above. Why don't I provide the Solid State Relay? That's a valid question... Every toaster oven is different and mains power is obviously not universal and is dangerous to play with. I don't feel comfortable supplying a generic "Chinese unbranded SSR" that might be unreliable or inadequate for your specific use case. I could supply something I am prepared to endorse & support, but it would be considerably cheaper for you to source one yourself - rather than me buy one and reship it to you. Is the provided Thermocouple good enough? 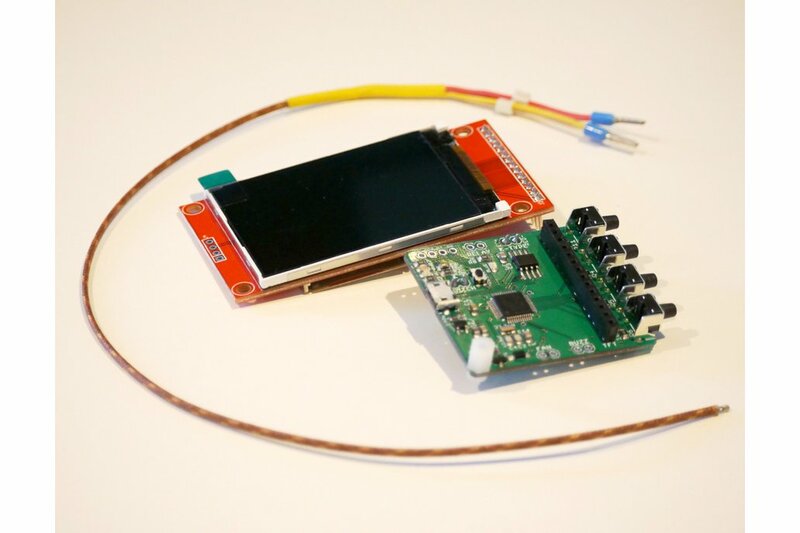 Yes, the K-Type thermocouple I supply is good enough for most environments and use cases, but if you are using your Reflow Master in an area that suffers from high frequency noise from power or mobile antennas etc, you may get some extra noise in your temperature readings. Also, if you plan on reflowing high temperature pastes 190deg+, I'd definitely recommend a glass shielded thermocouple to ensure the probe shield can withstand the 200deg+ temperatures required for reflow. What toaster oven do I need? From my own experience and from working with other makers that use both toaster ovens and my Reflow Master, there are 2 key requirements for a toaster oven to be usable as a reflow oven: It needs to be small and powerful - so ideally you want an oven that is 18 Litres or lower in capacity, with 1300W or higher in power. If your oven is too big or under powered, or both, then your oven will not be able to get to the initial profile temperature in time to allow for an adequate pre-soak time. You MIGHT still get a successful reflow, but it will likely be out of the guidelines from your solder paste manufacturer - so you'll need to check your specifications for your paste to assess the repercussions. The smaller the oven, the faster it will heat, just like the higher the power, the faster it will heat. Having a smaller and more powerful oven is the safest bet. Can't I just crank up my oven and pull the PCB out once it's reflowed? That's what I used to do, but I also used to spend quite a bit of time trouble shooting my boards afterwards. The solder paste manufacturers spend a lot of time formulating their chemical compositions and graphs to ensure the best results. 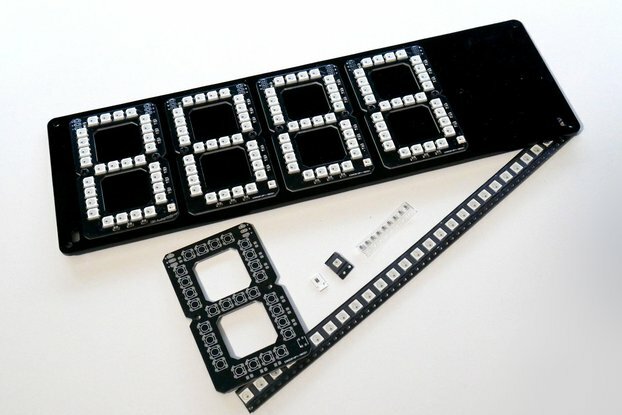 Also, who want's to sit around watching every board reflow? 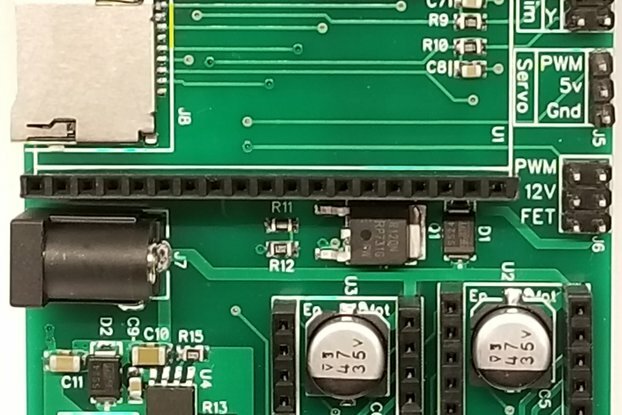 With Reflow Master just put your board(s) in, press start and work on something else until it beeps! What's controlling the Reflow Master? The heart of the Reflow Master is a SAMD21G micro-controller running my own custom (NON PID) codebase. 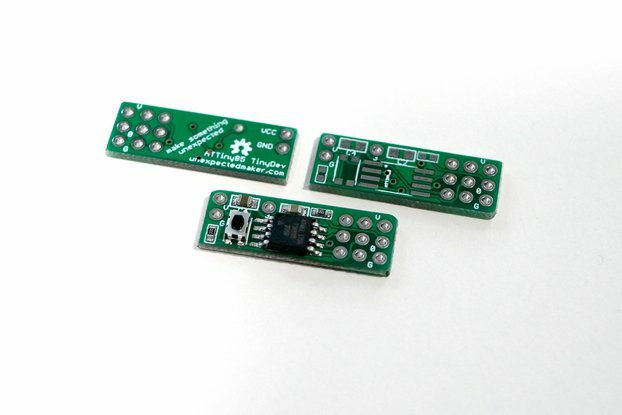 The Reflow Master is powered by a 5V Micro-B USB port, that also allows for re-programming via the Arduino IDE. What is the 5V DC Fan input for? Toaster ovens don't change temperature very quickly, and reflow profiles require a quick drop off at the end of the reflow process, so I have included an option to plug in a 5V DC fan that will kick in at the start of the first profile cool-down stage, to help reduce the temperature faster to match the profile. 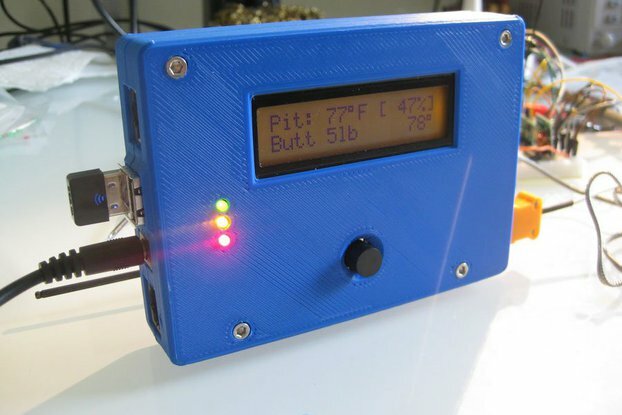 Even with the fan, your oven will likely not reduce temperature to match the entire drop, so the Reflow Matser will also BUZZ and show a message when it's time to open the oven door. 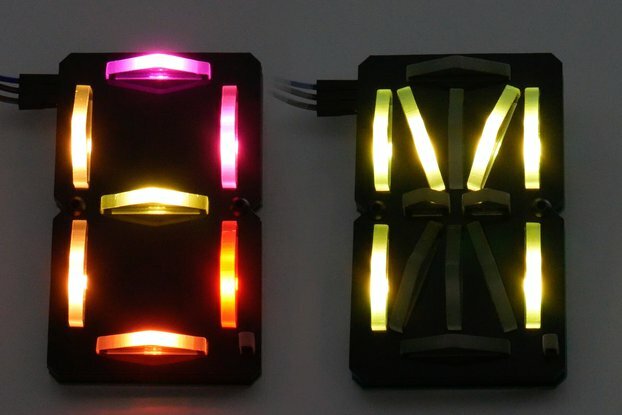 This project is open source, so the PCB design files, gerbers and STL files for the 3D printed parts are all available below in my Unexpected Maker Github. 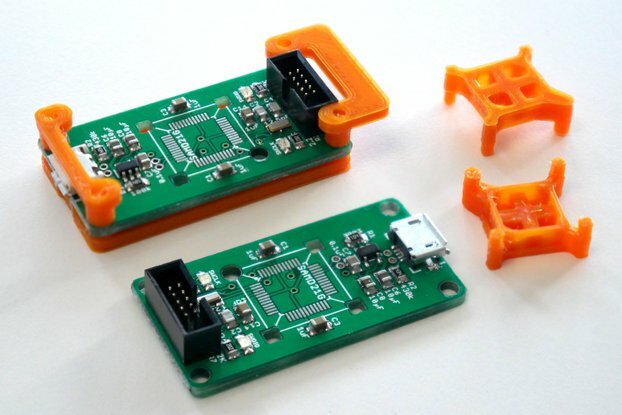 If you'd like to get your own PCB's printed and 3D print your own holders, that's ok with me! The code base is also open source. You are free to hack it, or even contribute to the main repo by doing a pull request for your changes to be added. 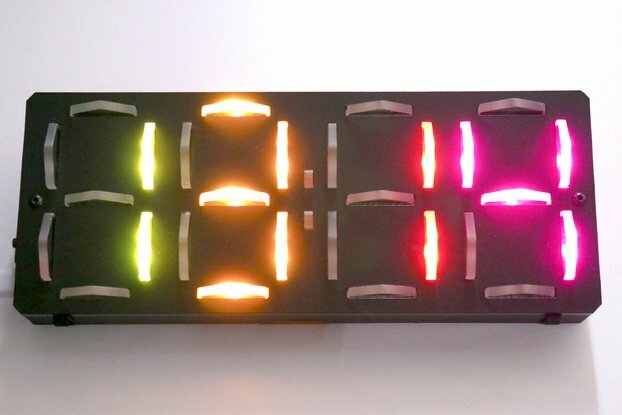 VIVA LA OPEN SOURCE HARDWARE! Due to the nature of this product, you may charged a customs or duty fee when the package enters your country. Though I hope it wont happen to you, it's completely out of my hands if it does, sorry. Check out my youtube channel to see the history of the Reflow Master as well as lots of other videos about the projects I work on! Great little unit, works a treat!! What a great little unit, fired up first go. used the OVEN the creator used...does a great job, and tracks profile nicely. I used the last profile that was programmed in and 187 deg leaded paste....for my oven with no insulation it worked very good. I did ask a lot of questions, that's me I guess...creator was very helpful with his time and info....thx again for that Seon!! really happy with this unit and would recommend to others. 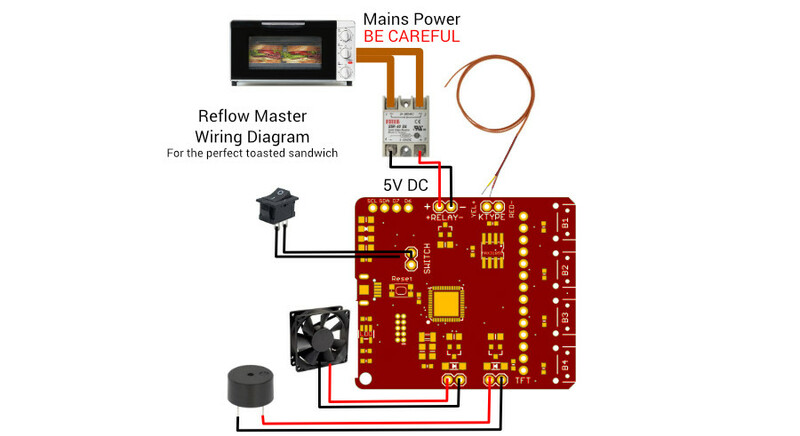 Reflow Master is a brilliant solution for creators to make their own DIY reflow toaster oven. Very well designed and backed up with professional build quality. I highly recommend this product and other products from this seller. My toaster oven just became part of my Maker kit!! The Reflow Master arrived straight away and has taken me very little time to add on to the toaster oven, I had great results from my first attempt. Before I bought the Reflow Master I'd never done any surface mount and have always persisted with hand soldering or avoiding it all together. After fitting the controller and doing one empty trial run I decided to put in a brand new ciruit board with a mix of parts like a Hirose Micro SD slot to see how well I could get it reflow, perfect on the first try with no rework required. Also, the Unexpected Maker himself has been super responsive to any questions I've had. I finally have a reflow oven. I have been creating and soldering my own boards for the last couple of years. I have been moving over to SMD components and was doing everything by hand. Found the Unexpected Maker's channel and started watching videos. Up comes the Reflow Master. Finally a reflow oven solution that was in my price range. Received the board and as I am located in Australia purchased the same cheap oven the maker is using. Installed the reflow master in less than 30 minutes and did a test. Results were perfect!! I could not believe how easy it was to get this thing going. 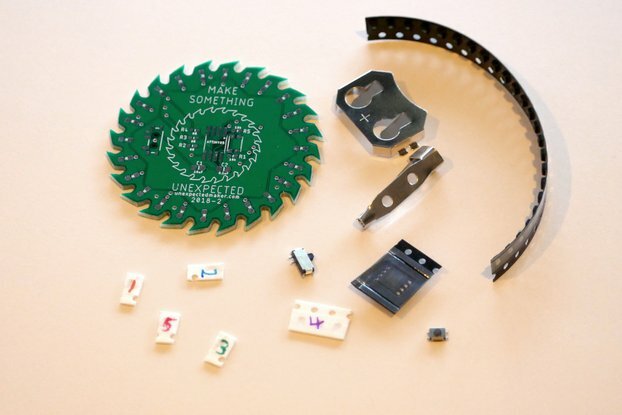 Now the thought of manually soldering boards gives me shivers. The maker has been great in offering support and has been prompt in answering any questions I have had. Even the stupid ones. I would highly recommend anyone purchase this if they are looking to get some professional results with their soldering work. I just wanted to have this Reflow Master because it looks very promising although it's still work in progress. So it will be even better over time. Shipping was surprisingly, the packing nice.